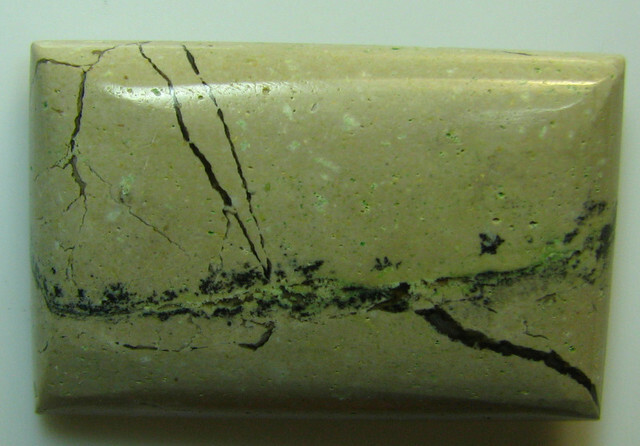 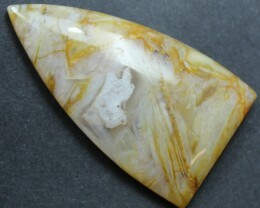 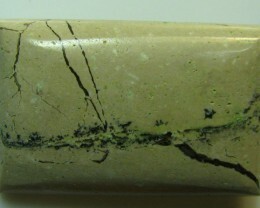 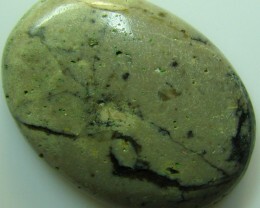 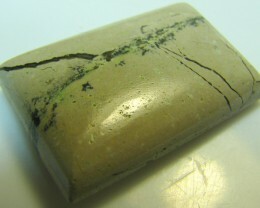 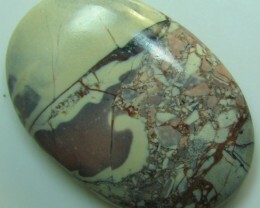 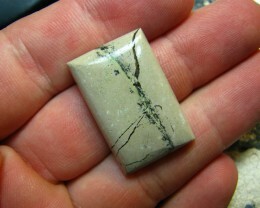 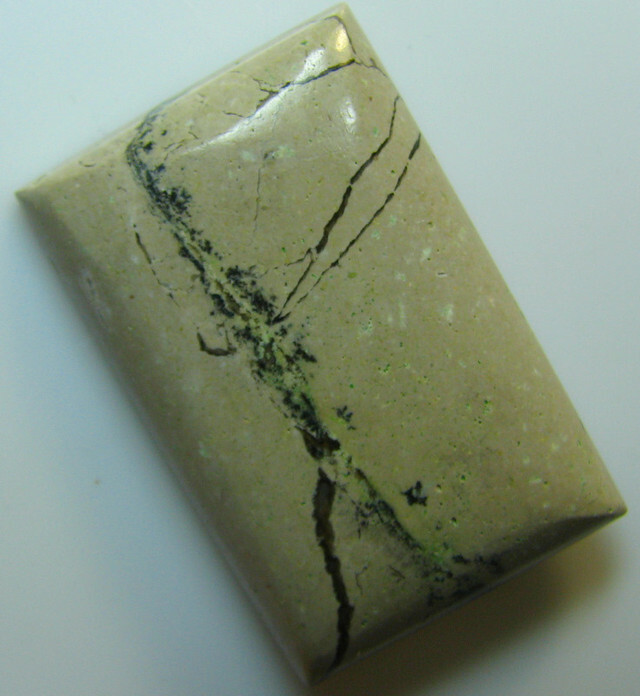 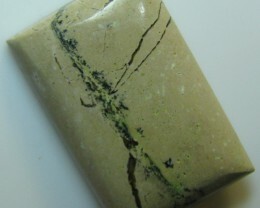 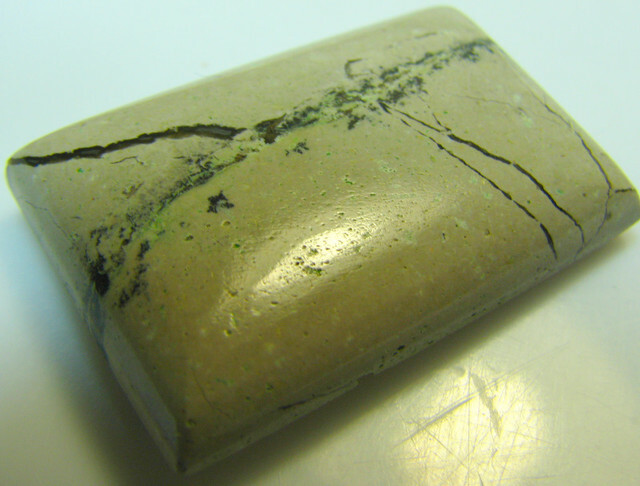 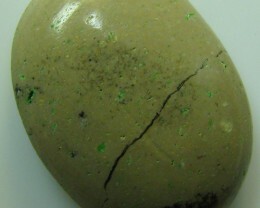 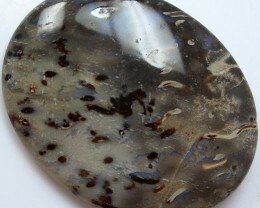 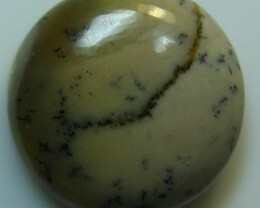 Mexican Jasper (Mexico is full of unique and incredible chalcedonies), this dark tan stone is decorated with black lines criss-crossing its surface , Jasper is a cryptocrystalline (microcrystalline) variety of quartz, meaning the crystals are too small to even be seen by a microscope. 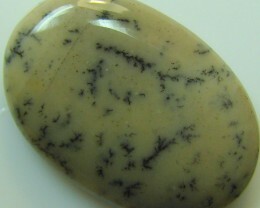 In Jasper, the quartz microcrystals are laid out in sugar-like grains, rather than the fibrous layers found in chalcedony. 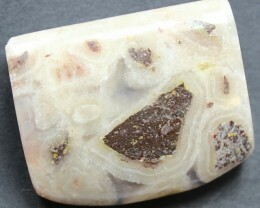 Jaspers can include up to twenty percent foreign materials, which account for the wide variety of colors and patterns.